It is estimated that more than 50% of major cancer drugs marketed in 2014 were multi-indication, and their volume is estimated to grow to at least 75% by 2020. As per drugs.com there have been 32 instances of drugs been approved for the treatment of additional indication in last 6 months (Aug’17 to Jan’18). With focus on specialty drugs (read Oncology) increasing every minute, there is a significant current and future shift towards multi-indication products. At the ground level, the challenges rising from multi-indication drugs impact and sales operations including team structure, sales crediting, incentive payouts and most importantly sales team motivation. Erik Christianson, Director, Axtria has more than 10 years of experience working with pharmaceutical data providers, sales performance management software firms and incentive compensation practices. With strong background in managing field communications, Erik has led incentive compensation design projects across diverse therapeutic categories including oncology, specialty pharmaceuticals, biosimilars, vaccines, major retail brands, and medical devices. 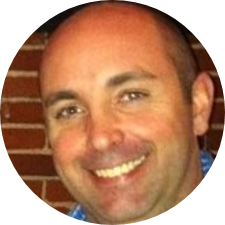 He has hands on experience building contest and rewards programs aligned with sales and marketing objectives. 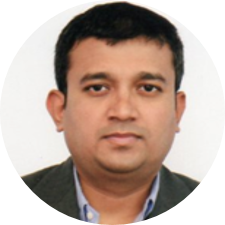 Abhijit Paul, Associate Director, Axtria has close to 14 years of consulting experience, leading large scale sales operations engagement in US and Global Pharma clients and business process setup . He specializes in Incentive Compensation Design of specialty and mass market products, IC solution building, IC platform development and IC thought leadership. *A multi-indication medication is a drug that is approved or prescribed for more than one condition or for a single condition with multiple identifiable patient sub-groups that have significant differences in baseline risk and/or treatment outcomes.